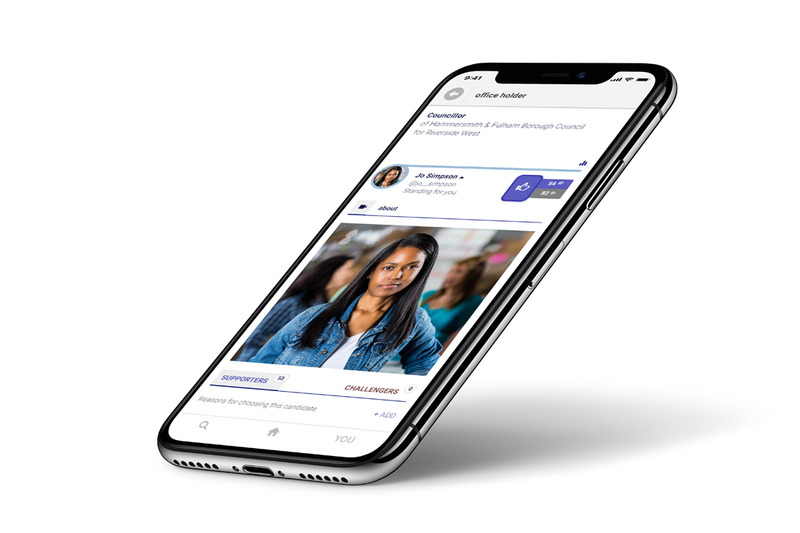 Create a dialogue with local residents and build public support for your candidacy with a full featured tapvote candidate profile. All public users on Tapvote.org have their addresses verified by ID so only real residents with genuine verified ID's can post ideas, questions and comments. Debate remotely. Launch initiatives, win support for ideas, and hold other candidates to account with public questions. ...so you can activate your profile instantly. Tapvote also provides extended organisational tools such as shared proposals as part of paid candidate subscriptions, but you can just add these on if you need. Any questions or suggestions just get in touch. To get started with your candidate profile, just choose your role.